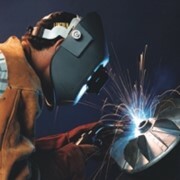 The Weldmatic Fabricator is a complete industrial welding solution for medium and heavy industrial fabrication, including vehicle manufacture, ship building, aluminium and stainless steel construction and the full range of steel fabrication. 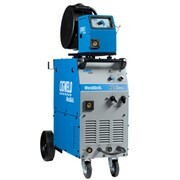 The Weldmatic Fabricator has the power to comfortably run all popular sizes of solid and flux cored wires. It has a digital Volt and Amp meters with last weld displayed for 30 seconds for precise set-up. 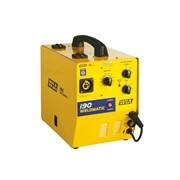 The separate ON/OFF switch enables weld settings to be retained. 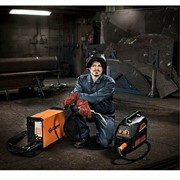 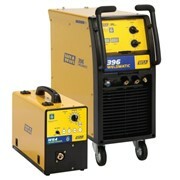 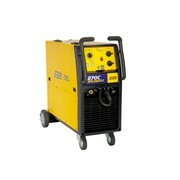 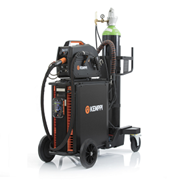 30 step Voltage controls enable fine tuning of weld settings for precise welding control. 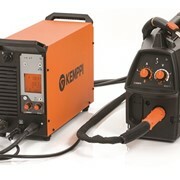 The power source features a built-in thermal protection device that will cut in if the machine is operated beyond its safe thermal operating zone. 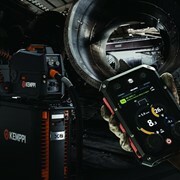 Fan-on-Demand cooling system uses less power and generates less noise by only operating when needed, meaning improved efficiency, less maintenance and a safer working environment. 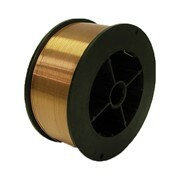 It suits gas shielded and flux-cored wires and accommodates 5kg and 15kg spools – meaning greater flexibility across a range of applications. 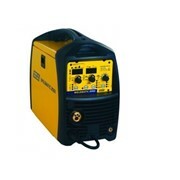 Every Weldmatic machine is backed by WIA’s industry leading ‘Gold Shield 3 Year Warranty’, covering parts and labour, and supported by an Australia wide service network. 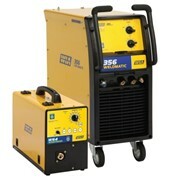 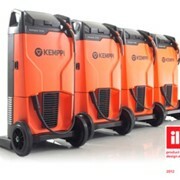 You can be guaranteed you’re buying reliability and performance.